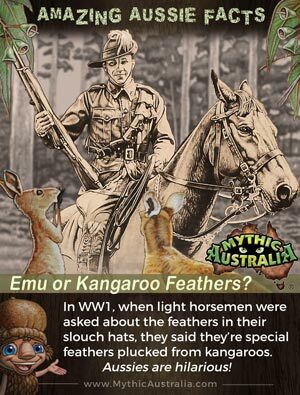 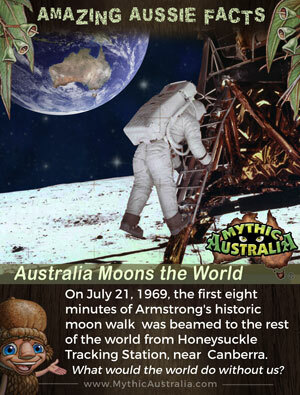 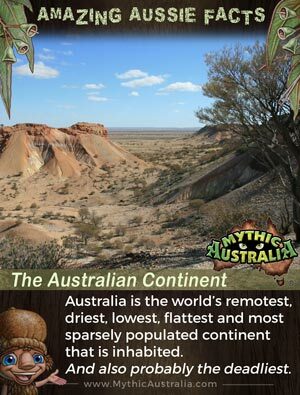 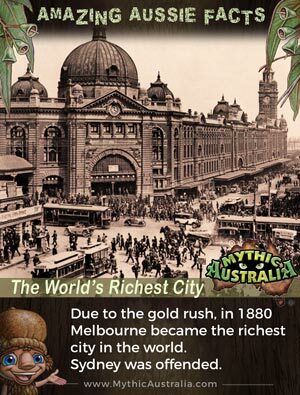 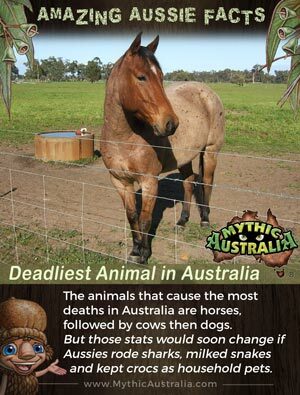 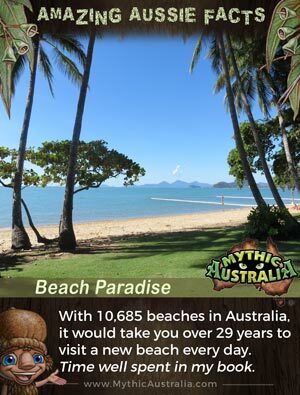 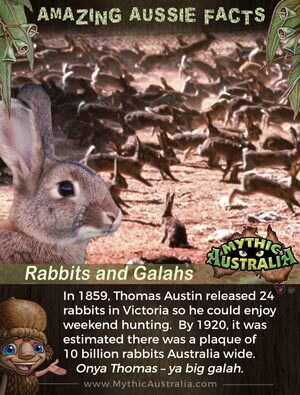 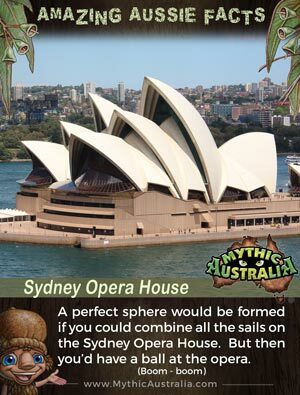 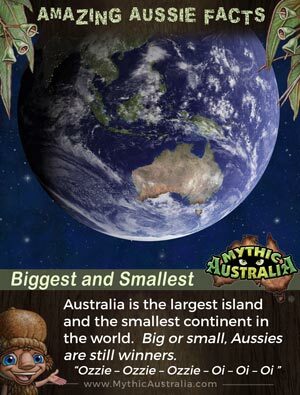 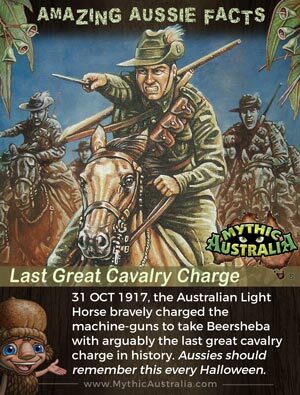 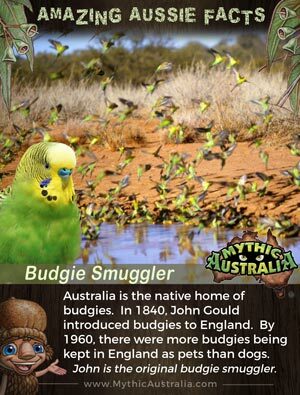 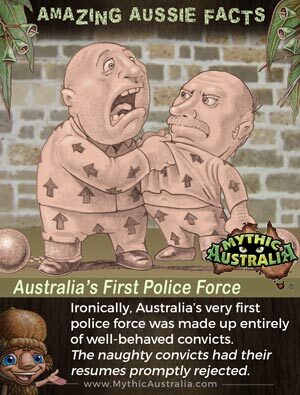 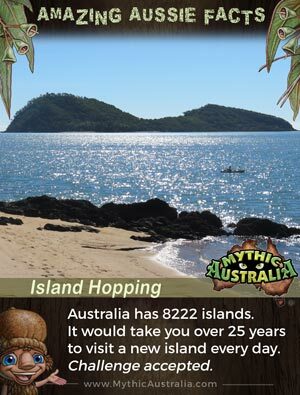 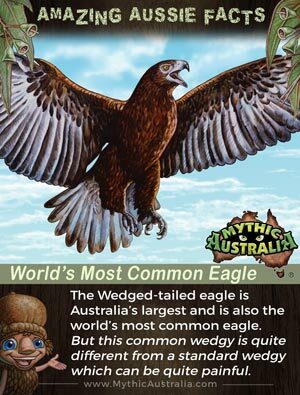 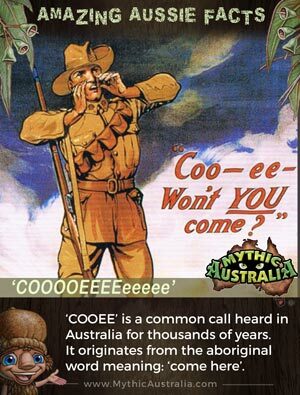 One of the main characters of Mythic Australia is the country of Australia itself. 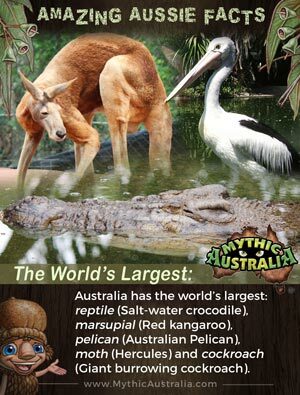 It’s an amazing land filled with unique flora and fauna not found anywhere else in the world. 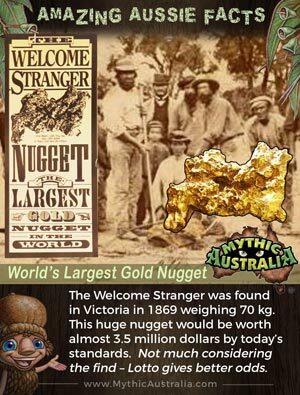 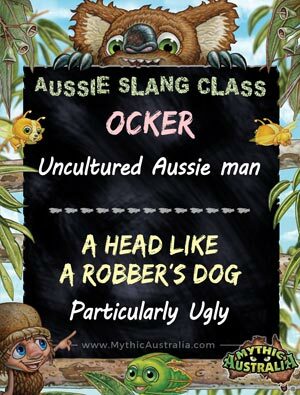 Australia’s is also chockfull of strange characters and stories. 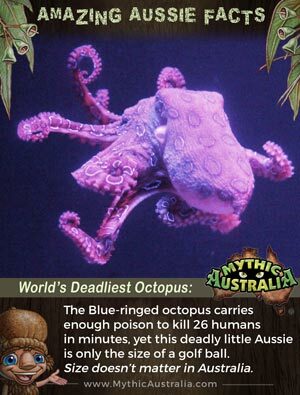 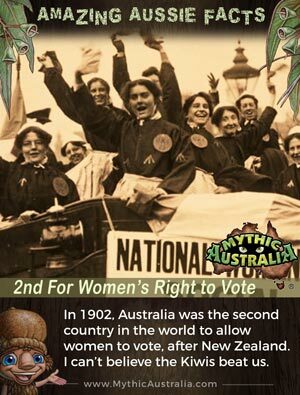 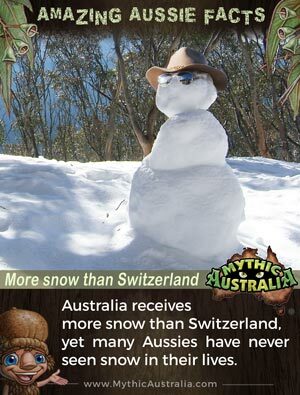 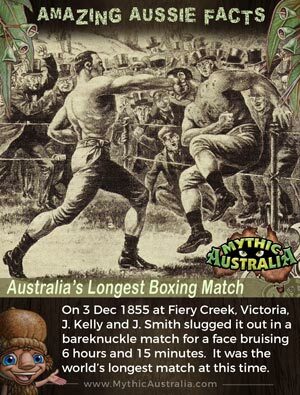 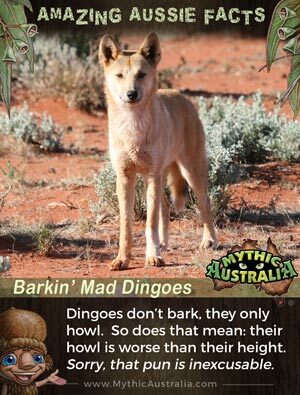 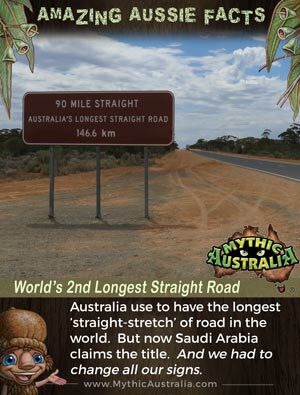 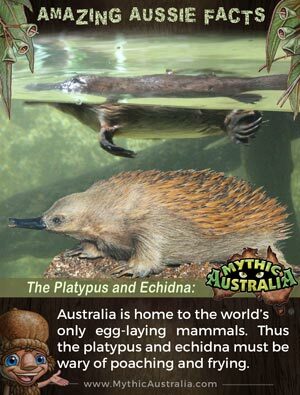 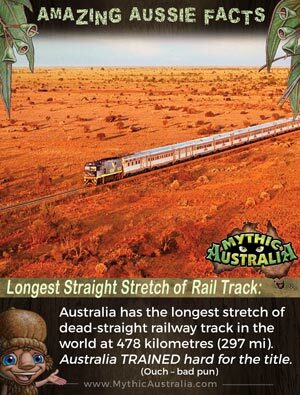 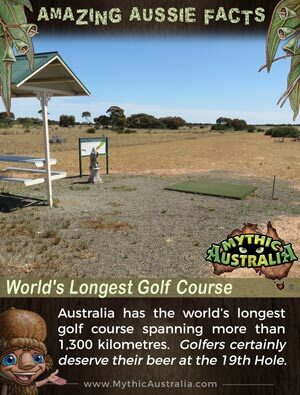 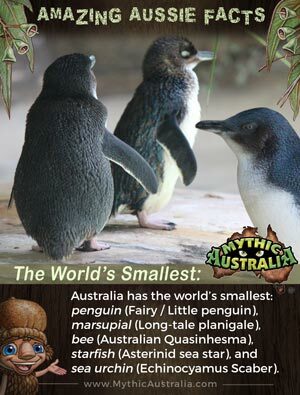 Here at Mythic Australia we hope to inspire a greater love for this incredible Land-Down-Under. 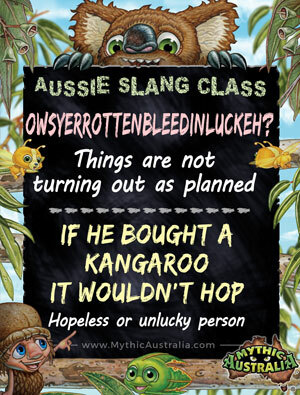 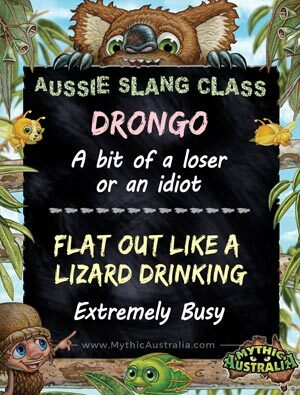 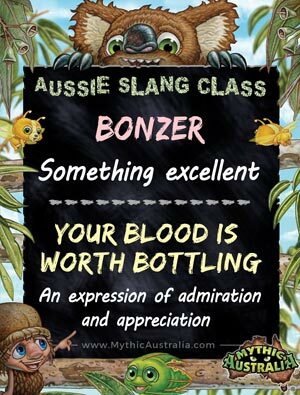 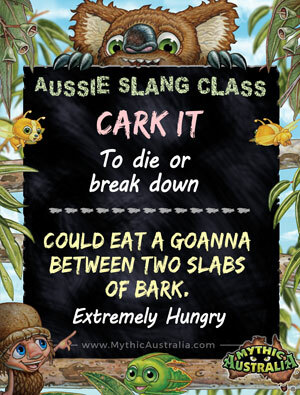 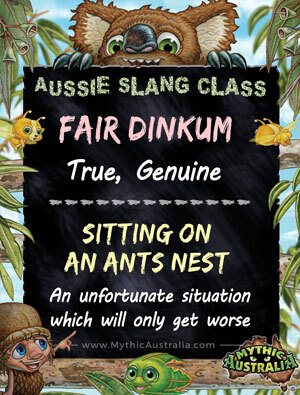 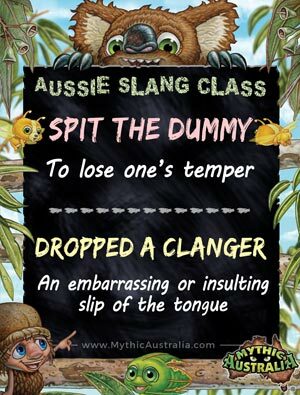 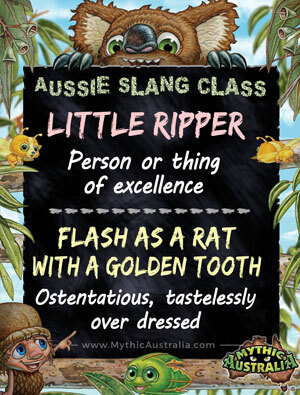 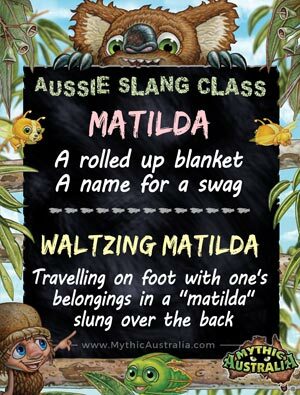 We hope you enjoy scrolling through some amazing Aussie facts and learning some Australian slang from this really cool country.